Can you and your friends pull a 10+ tonne fire truck 100 feet? 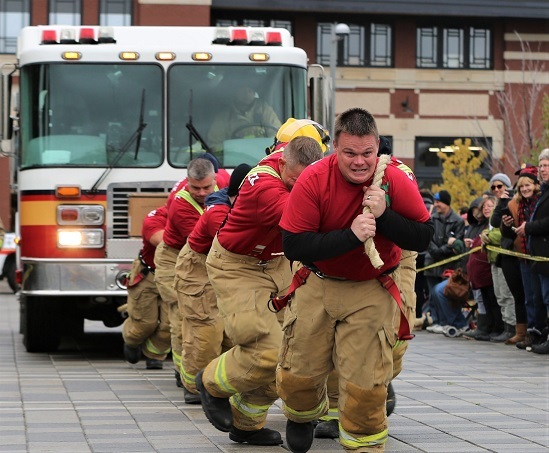 Join the second annual Ottawa Fire Truck Pull to compete with teams of fire fighters, weight lifters, corporate employees, student groups, and more. 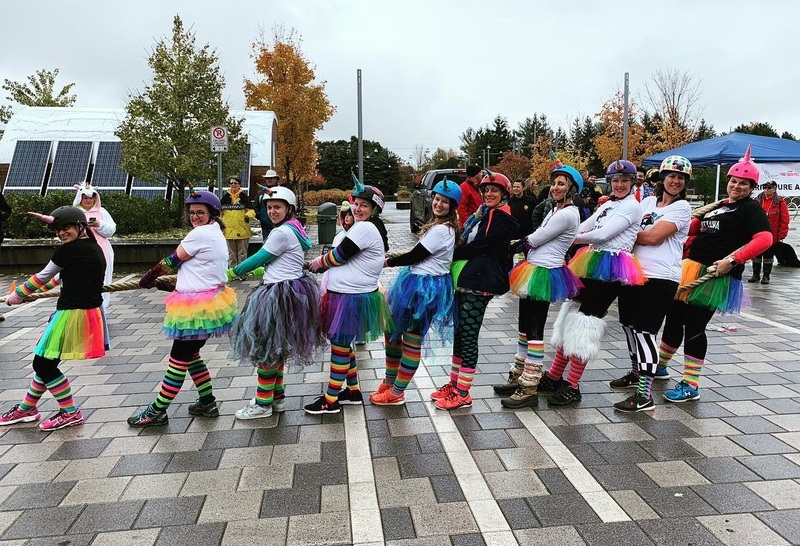 Challenge yourself for a great cause! If pulling a fire truck isn’t your idea of a good time, there will still be plenty to do and see. This event is presented in partnership with Ottawa Fire Services. Thank you to City of Ottawa Lansdowne Park.